Supplement to: Palmer BF, Clegg DJ. 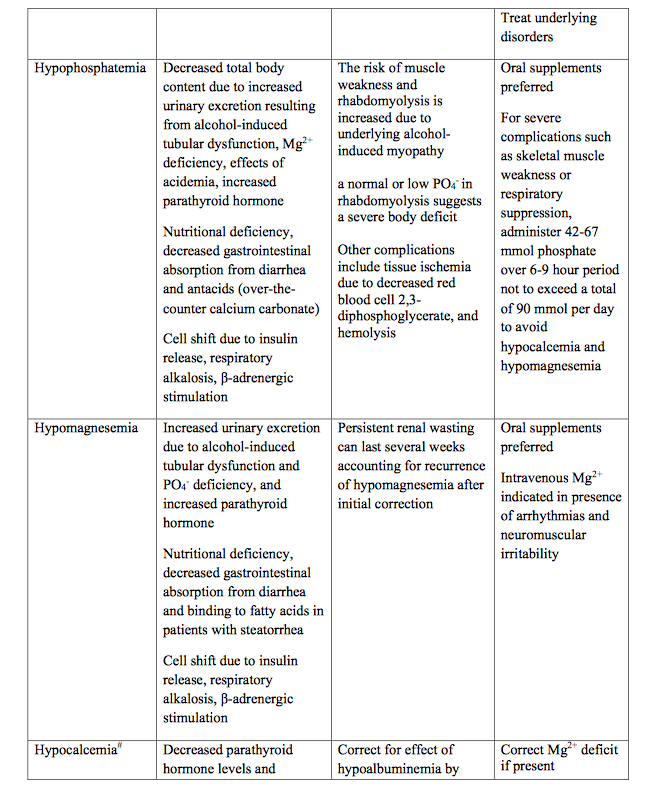 Electrolyte disturbances in patients with chronic alcohol-use disorder. N Engl J Med 2017;377:1368-77. 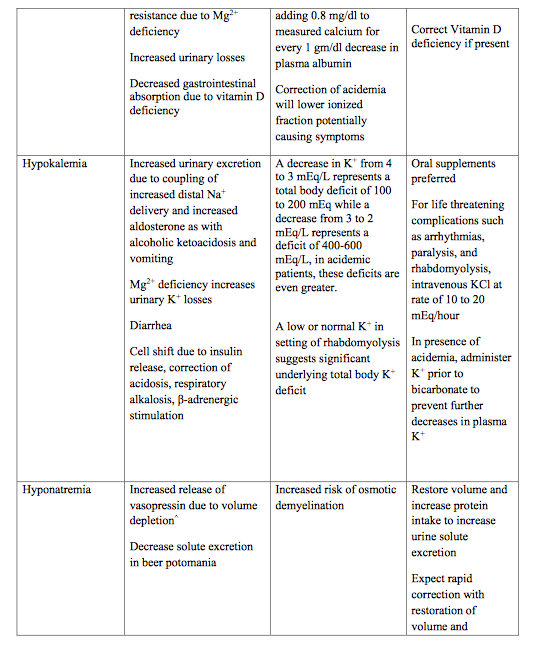 - Increase in B-hydroxybutyate : metabolism of alcohol to acetaldehyde and acetate, results in an increased ratio of reduced NADH to oxidized nicotinamide adenine dinucleotide (NAD), which leads to preferential formation of β-hydroxybutyric acid. The consequent increase in the level of β-hydroxybutyrate is important to recognize, since the use of strips or tablets that use a nitroprusside reaction, which is only sensitive to acetoacetate, to detect the presence of ketones may cause the clinician to mistakenly attribute an anion-gap acidosis to some other cause. Direct measurement of β-hydroxybutyrate levels should be performed when alcohol abuse is suspected. 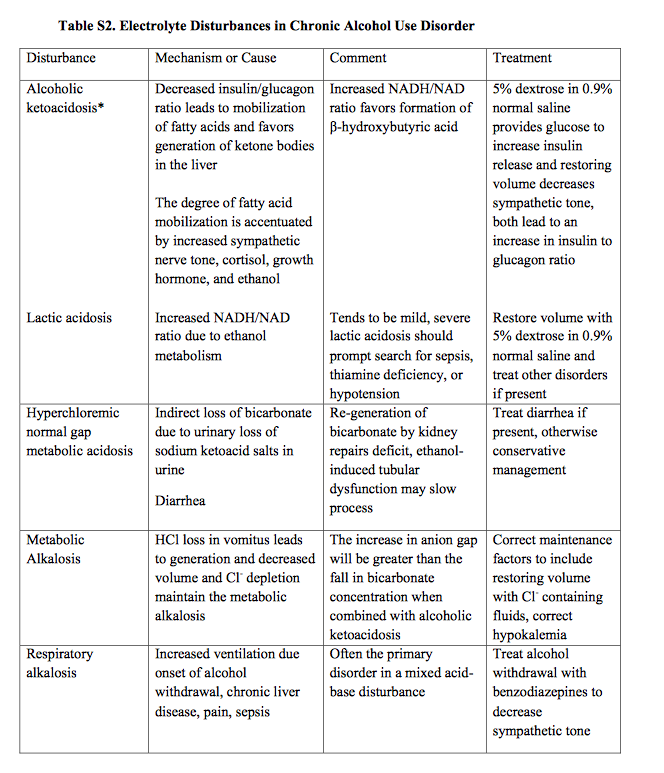 - The increased ratio of NADH to NAD also favors conversion of pyruvate to lactate, which accounts for increased production of hepatic lactate. Peripheral tissues can oxidize lactic acid, so the degree of lactic acidosis is mild. 1) EtOH induced tubular dysfunction in Kidney - The described tubular abnormalities may be related to dysfunction of apically located transporters and to decreased activity of the sodium–potassium ATPase, both of which are related to structural changes in the phospholipid bilayer of the cell membrane. -Intracellular deficiency of phosphate impairs generation of adenosine triphosphate (ATP) from adenosine diphosphate (ADP). Decreased cellular ATP stimulates phosphofructokinase activity, enhancing glycolysis and lactate production. BUT these receptor undergo endocytosis causing the resensitization when the mu receptors are expressed back in surface. After absorption, most medications undergo first-order-kinetics i.e constant fraction of drug is converted by enzymatic process per unit of time. However, after overdose, due to saturated biologic process, first pass metabolism switches to zero-order-kinetics from first-order-kinetics. Zero-order-kinetics: 2 Phenomenon adds to severe, delayed onset toxicity. Constant amount (NOT fraction) is metabolized per unit of time. 1. 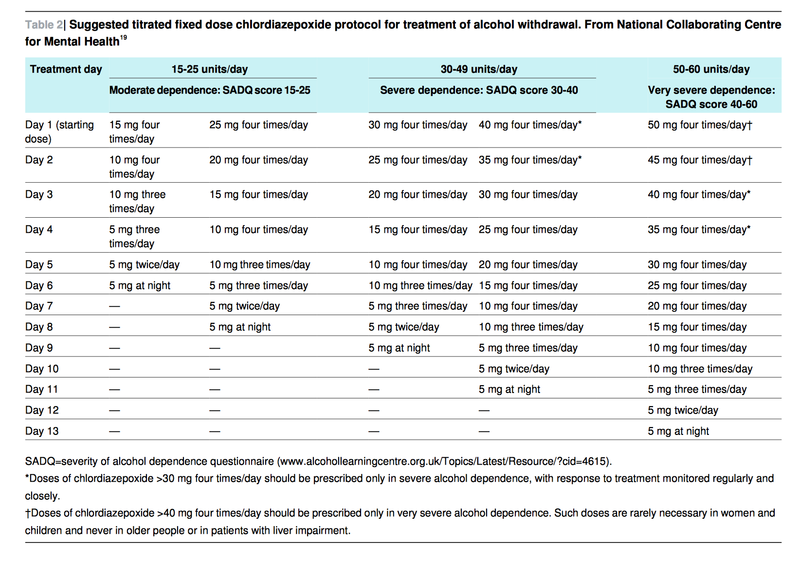 Naloxone does not shorten the duration of respiratory depression due to opiates due to its short half life. 2. 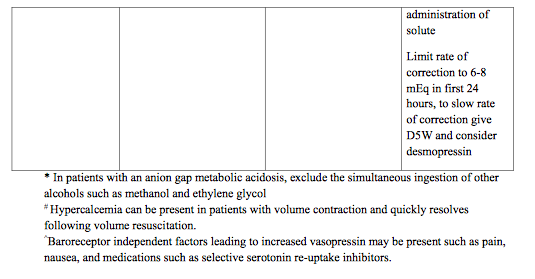 Dose of nalaxone required to restore respiration, does not correlate with severity of opiate toxicity. 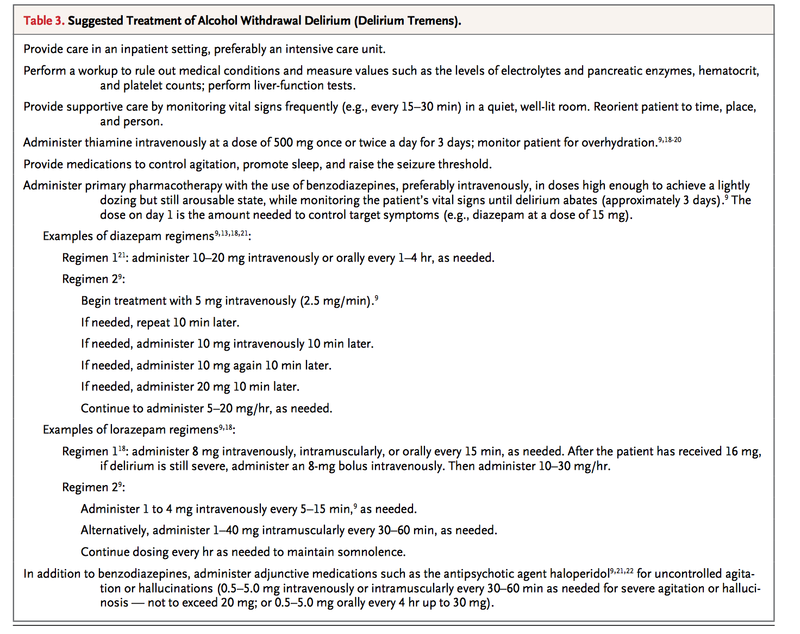 This leads to error in dosing, and in admitting to lower level of care while patient needed higher level of care.